In this weeks podcast episode #36 we are excited to have as our guest, my friend and fellow strength coach Christopher Pearson. Christopher Pearson has been recognized as a professional in the field of performance training for over 20 years. Pearson is a member of the National Strength and Conditioning Association (NSCA) and is a Board-Certified Strength and Conditioning Specialist (CSCS). 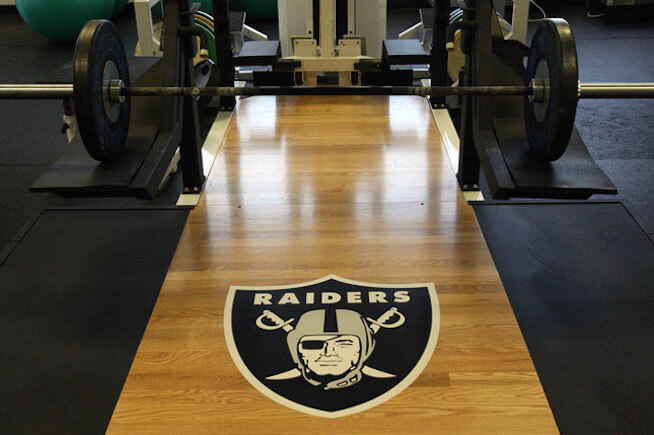 Chris worked as the assistant strength and conditioning coach with the Oakland Raiders from 1999 until January of 2012. Concurrently, he held the position of Oakland Raiders assistant team chaplain during his tenure. During the span of his 13 years with the team, Pearson shared in the successes of three AFC Western Championship teams 2000-2002 and a Super Bowl team in 2002. Along with his friend, and fellow Raider alum Markus Turner, Chris considered the idea of starting his own professional training facility. Their vision was to create a company that combined both their areas of focus, sports medicine and performance training. They foresaw a company where youth athletes and fitness-minded individuals could be trained from a pro-perspective, maximizing their performance, while minimizing injuries. Their dream became a reality when TurnPro Sports was officially launched in February of 2012.